The Excise and Taxation Department of the Balochistan has finally gone digital after five years. “An eight-month project was completed in five years. 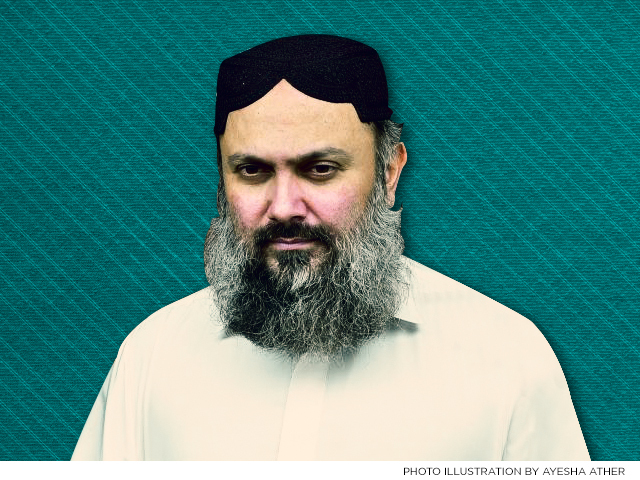 It is quite strange,” said Chief Minister Jam Kamal Khan while addressing the inaugural ceremony on Tuesday. “If this remains to be the pace of our economic growth, we will not be able to do anything,” he said. The chief minister underlined the need for reforming the system and changing the governance structure. The Excise and Taxation Department of the provincial government launched the project worth Rs117 million in 2013. The system is meant to facilitate people in submitting their taxes online. The online system has been custom-made for the submission of six types of taxes, including those of vehicles, motorcycles, capital gain, and property.